This concentrated serum brightens and softens skin. 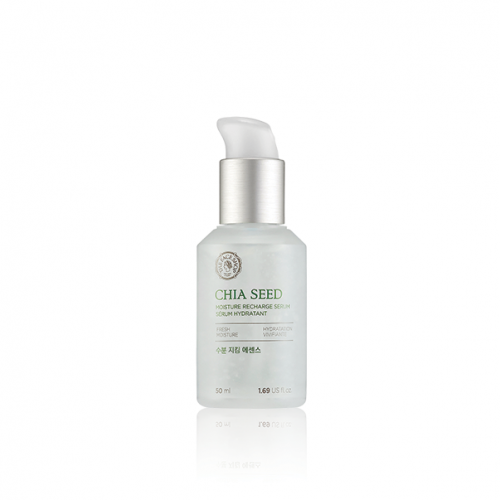 Composed of gel capsules that burst upon contact with your skin, it offers all the benefits of the chia seed. 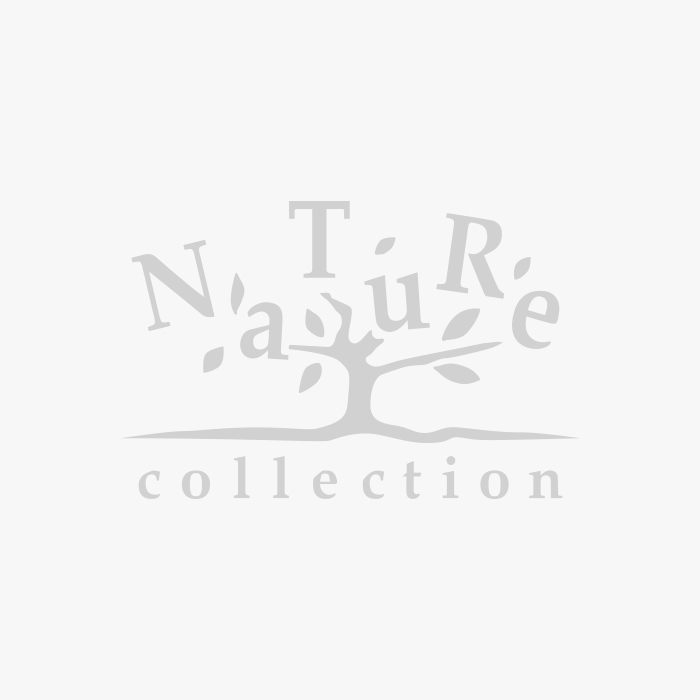 The epidermis is nourished and hydrated, and skin is invigorated without a sticky effect. Apply morning and/or evening with a cotton pad on freshly cleansed skin. Tap lightly with fingertips for full absorption.